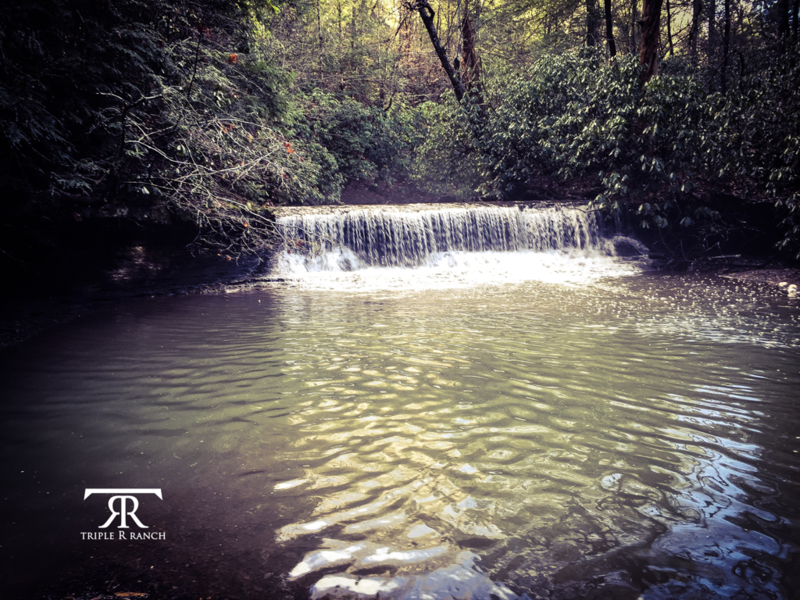 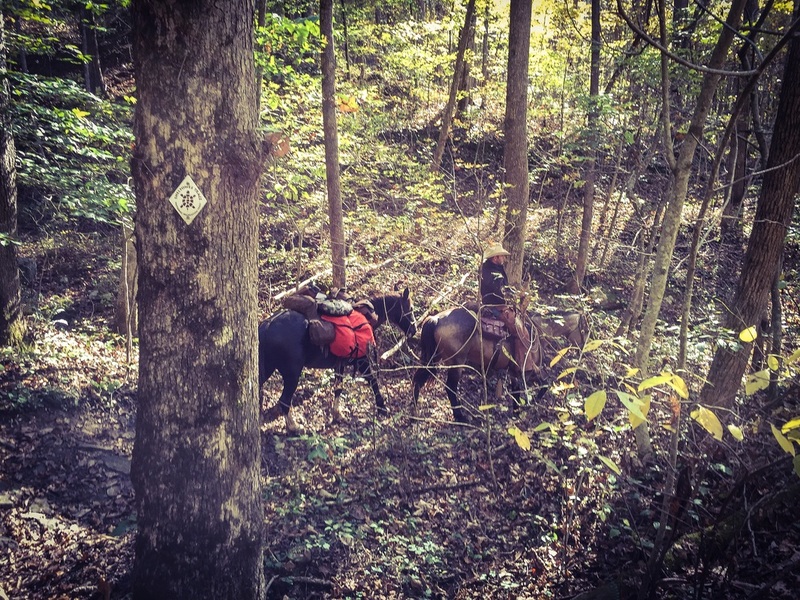 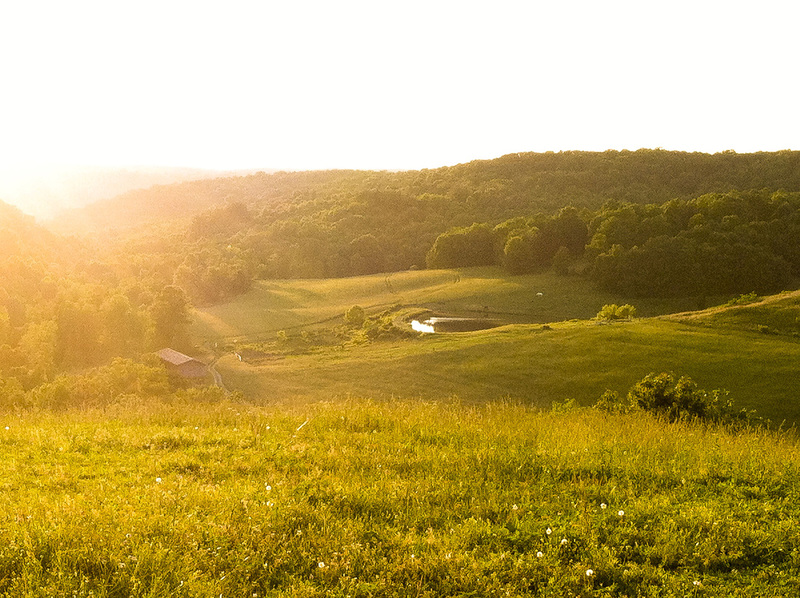 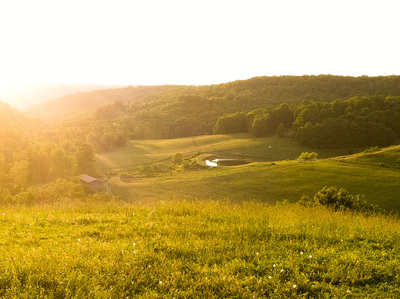 Triple R Ranch is located in the rolling hills of southeastern Kentucky among endless miles of trails in the Appalachian Mountains of the Daniel Boone National Forest, making it the perfect destination for a horseback riding adventure of a lifetime! 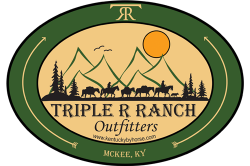 Triple R Ranch offers services includingall-inclusive backcountry horse pack trips, fishing, dutch oven cooking, BLM Wild Horse and Burro adoptions, horses for sale, and camping. 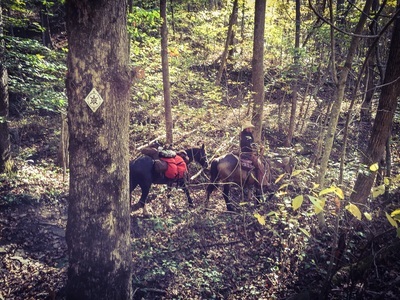 We are also home to Cowboy Up for Christ, a youth program for children.